How Far is Prajapati Gardens? 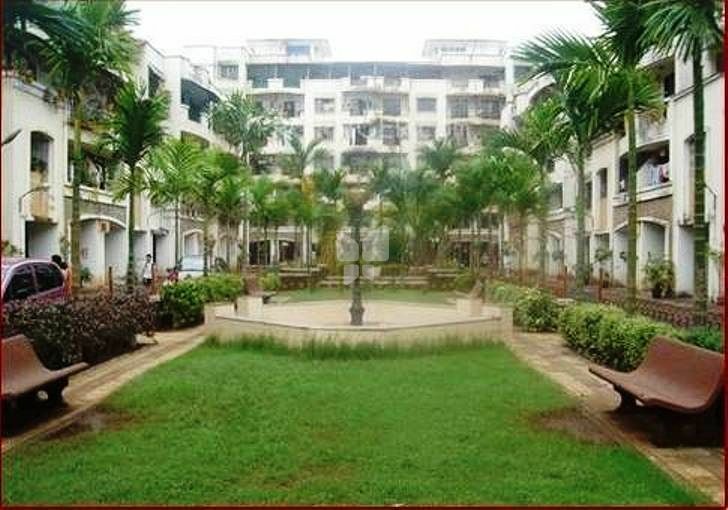 Prajapati Gardens is a popular residential development in Sector 5 New Panvel East, Mumbai. Developed by Prajapati Group, this project offers 1BHK, 2BHK and 3BHK apartments with basic amenities for the comfort of residents. It is close to market and many educational institutions. Prajapati Group was incorporated in the year 1995 and ever since has been creating wonders in the industry. The directors of Prajapati Group are Mr Rajesh Prajapati, B.E. (Mech) and Mr Rakesh Prajapati, B.Com graduate, sons of well known philanthropist Late Shri Rohitashwa Prasad Prajapati. They formed this company on the motive of providing the best quality and service to the clients & meeting the targets before time. Since then they have promising and fulfilling performance. Prajapati Gardens is their development in New Panvel, offering 2BHK and 3BHK flats for sale in New Panvel, Mumbai. Other than the constructions, the group also has a wing in IT sector and provides ERP solutions to the Diamond Industry through its wing, Fauna Technologies Pvt. Ltd. The group conducts fair and transparent business practices which has gained the group a very special place in the people’s mind. TO CREATE COMMUNITY SPACES WHERE RESIDENTS LEAD AN ENHANCED LIFESTYLE WITH PEACE AND HARMONY LEADING TO THEIR MATERIAL AND SPIRITUAL GROWTH. It is our mission is to serve our customers’ needs and constantly develop projects of lasting value to the community. Our Company maintains full time staff of well-trained real estate professionals who continually provide top quality service to customers. We strive to provide an encouraging environment to employees for harmonious teamwork and service excellence that results in building trust in our clients and associates.